Here you will find the answers to your questions about shopping this site, your order, payment options and more. 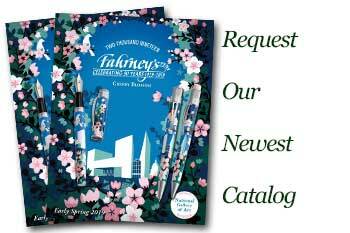 Your experience as a Fahrney's Pens customer is our number one priority. Simply select from the categories below to find complete information. Fahrney's Pens reserves the right to refuse an order for any reason.